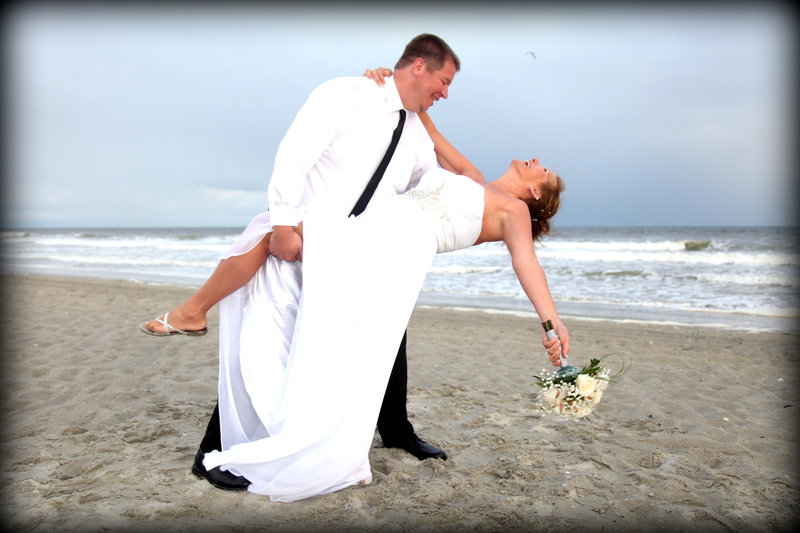 “Still the Best” Professional Myrtle Beach wedding photography at unbeatable rates! 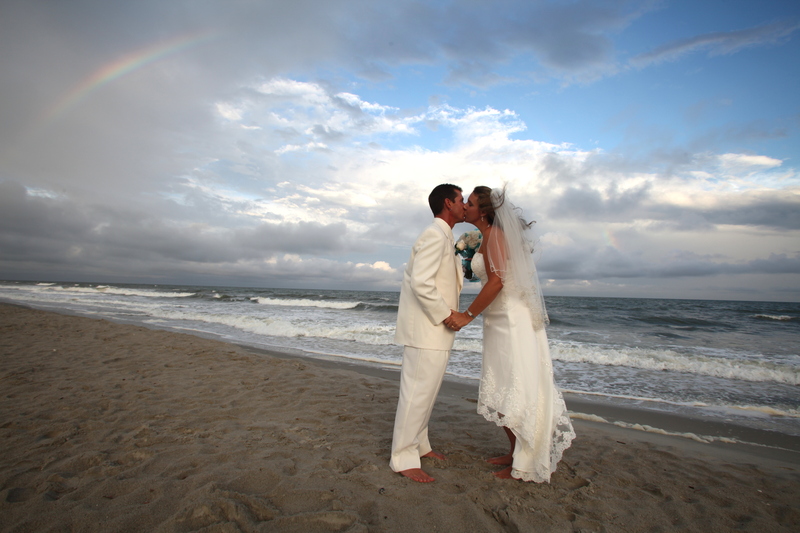 Our photographers in Myrtle Beach have been consistently rated “the best” by our customers! 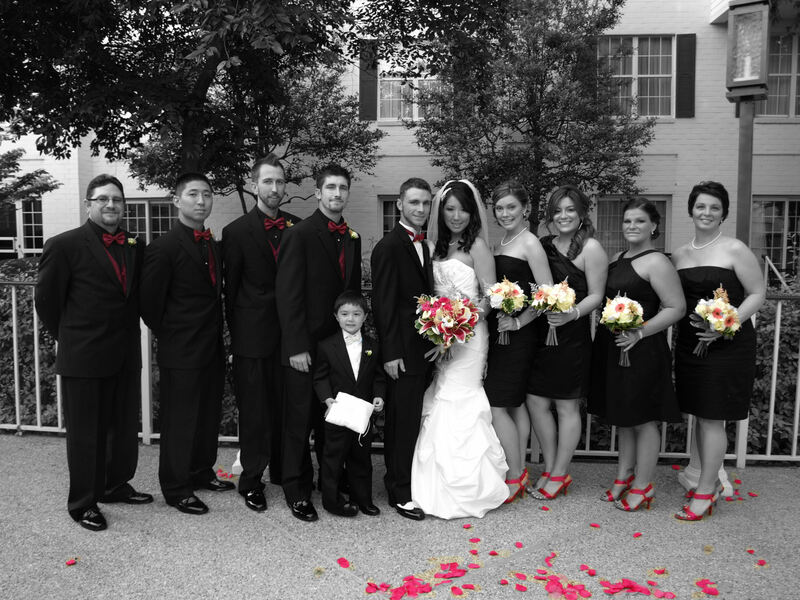 We invite you to call us with your wedding photography questions anytime. 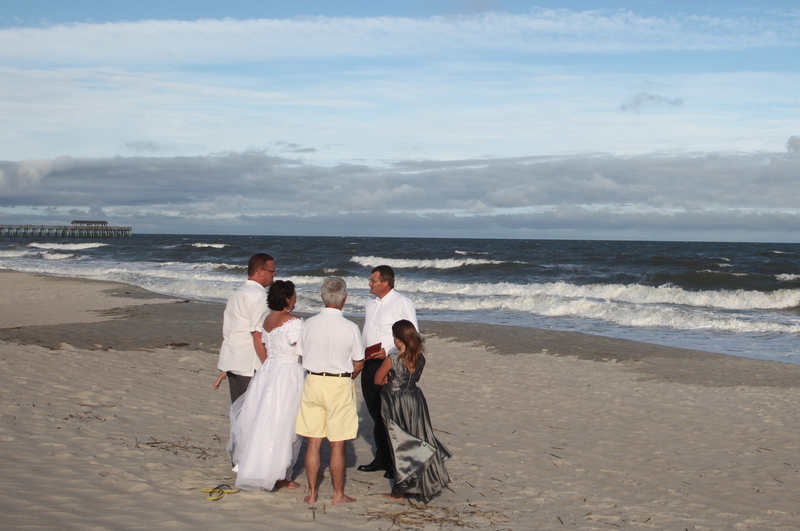 We are here to help you with every step, from “venue” suggestions, ceremony sites, preachers, officiants, and of course some of the best photography rates that Myrtle Beach has to offer. 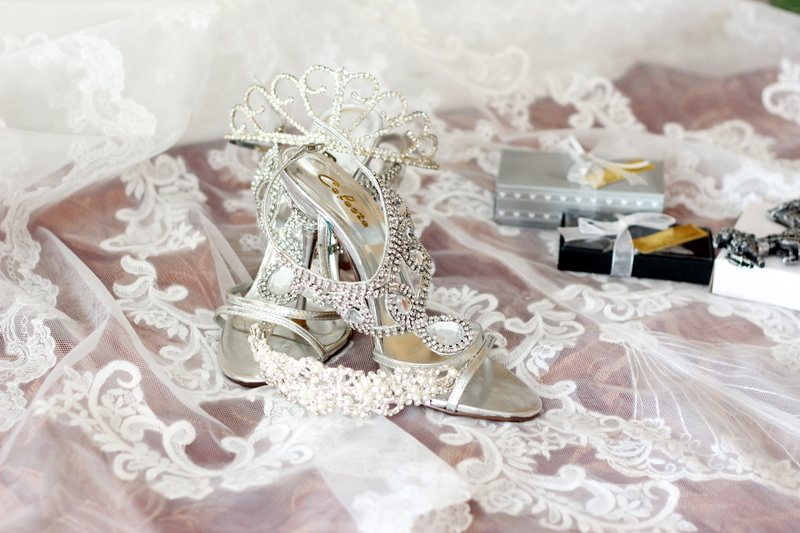 Wedding photography to take your breath away! It has to be the best service at the best rate, and it has to be 777 portraits every time! 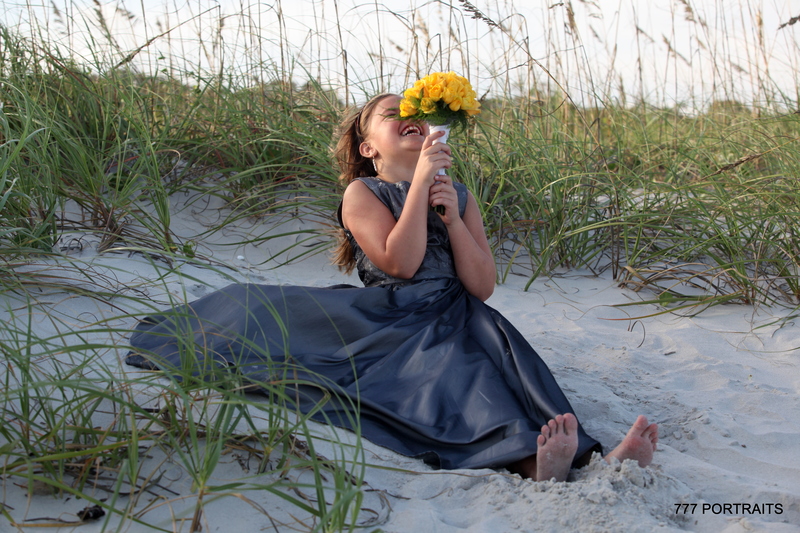 Yes you can have beautiful wedding photography like this at an affordable rate.